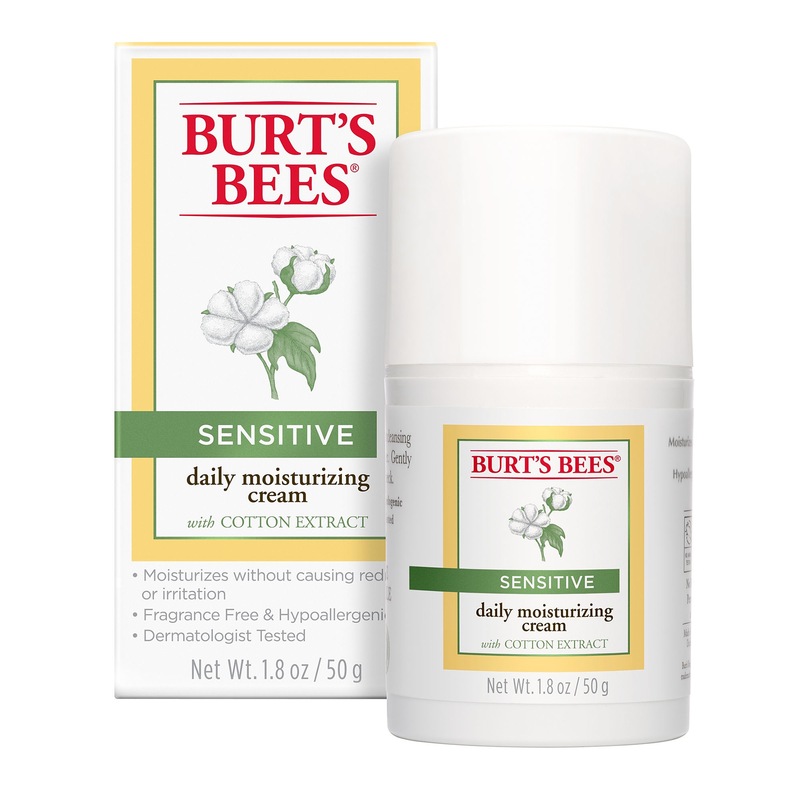 I love this Moisturizer because it is very hydrating and doesn’t cause any redness or irritation! 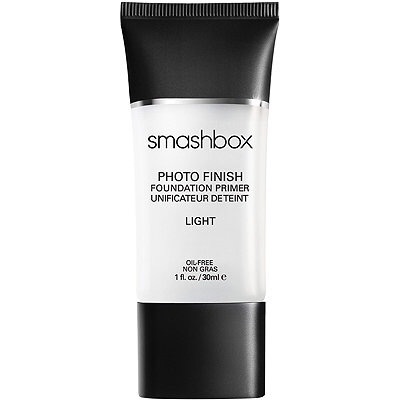 This primer is really great if you have oily/acne prone skin. 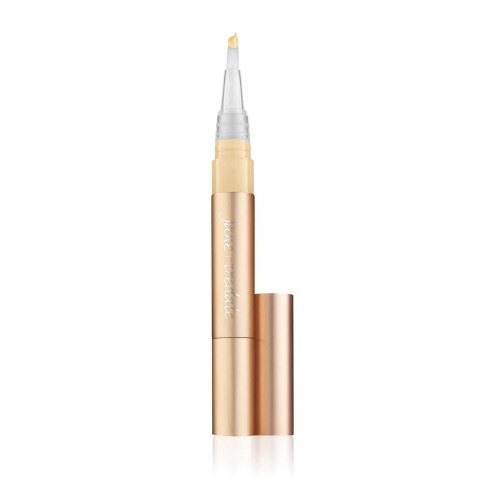 It does not break you out at all and gives you an even coverage look! My favorite foundation in the whole world! I am in shade #7. 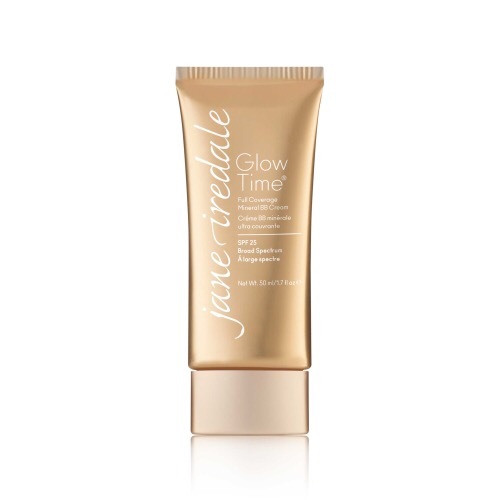 I love this so much because it leaves my skin so beautiful and flawless! 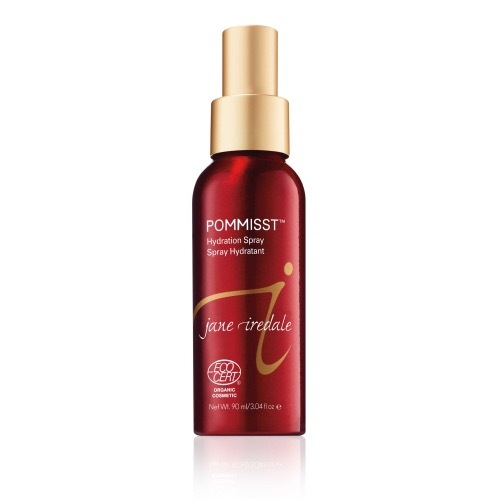 (Non-comedogenic, hypoallergenic, sensitivity tested, clinically tested, dermatologist tested. 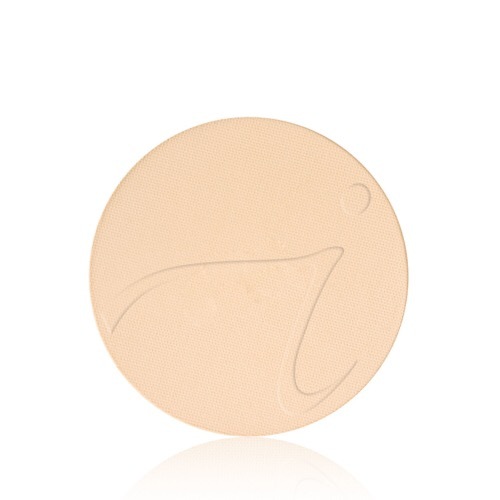 -Jane Iredale) I use only a few dots to cover my whole face and use a beauty blender to blend it out. Jane takes it again! Love pairing this concealer with all my other JI products. I use this under my eyes, forehead, Cupid’s bow, and chin. 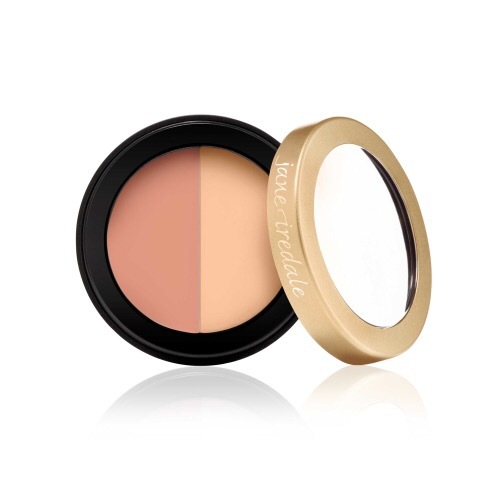 Such a great powder to set in the concealer and foundation! I’m shade Golden Glow. This has been my Holy Grail for so long because it really is amazing for brightening and setting in the areas I concealed. I use a beauty blender to apply and a large fluffy brush to remove. Greatest bronzer on the market! 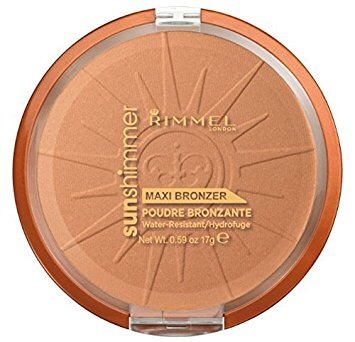 It even beats some high end bronzers I’ve tried! You can get it in USA drugstores. I was hesitant to purchase this because of the price but now I realize it was WORTH it! Recently I have been loving the shade Power Play! 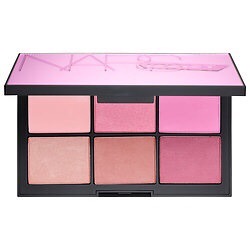 I really don’t think I need to explain how amazing this palette is. 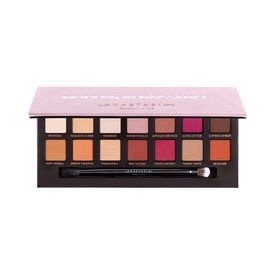 All I have to say is if you don’t have it yet, run to sephora NOW! Buy it! Not kidding it is so good. I use shades Raw Sienna, Burnt Orange and Warm Taupe for my crease // Antique Bronze to define the crease and underneath my eyes for smoky effect// Primavera for the lid. 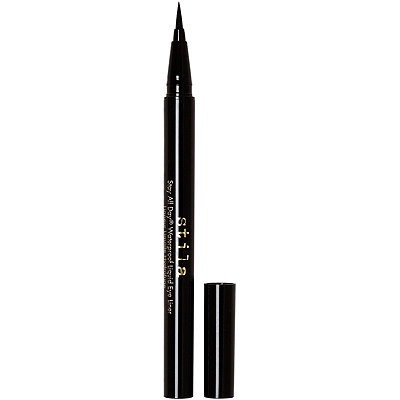 Great liner that last all day! Love the tip because I’m able to control and get a sharp point. 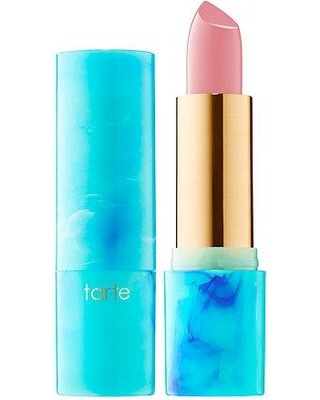 Comparable to Lancôme’s Definicils. 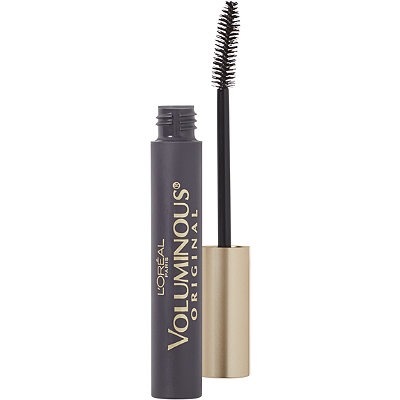 Longest lashes I’ve ever seen with ANY mascara! I’ve been using this for years! Key step to lock in and hydrate your face! 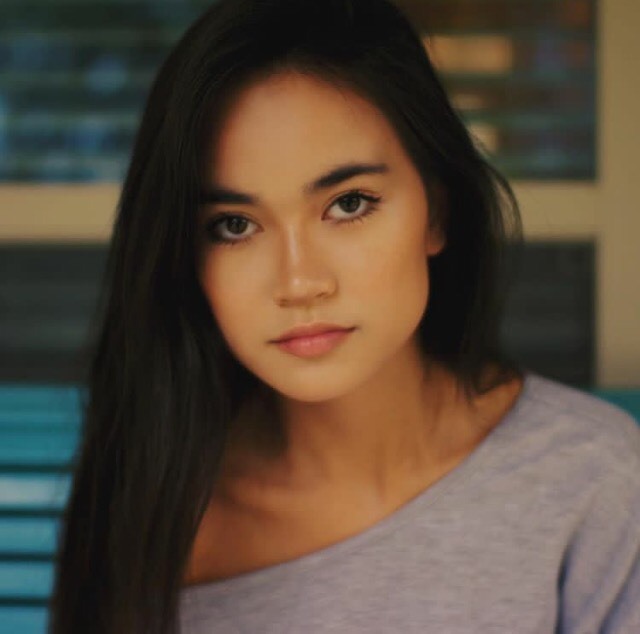 My go to color! Lipstick is super hydrating!